Summary: Family-run Nagano ryokan, Shikisai no yado Kanoe, is one of our top recommendations for slopeside lodging in North Nagano. You`ll be treated to trademark Japanese service, delicious meals, therapeutic natural onsen, excellent views and convenient slope access to Togari Onsen ski area. 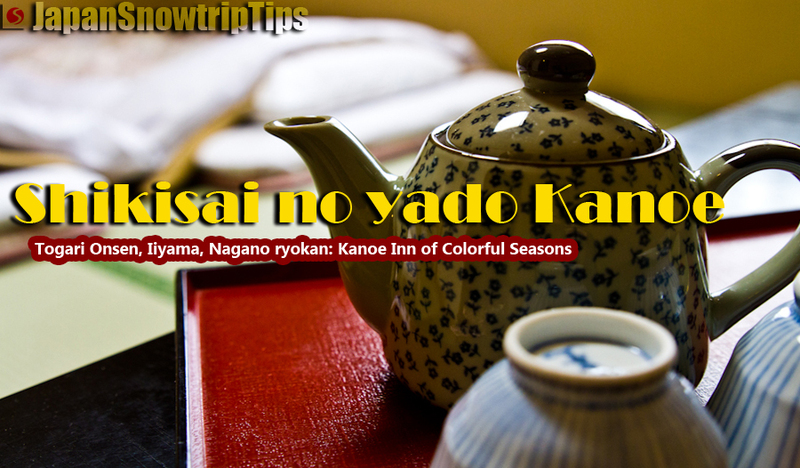 The Kanoe Inn of Colorful Seasons, makes you feel at home thousands of miles from your own. Along with nice amenities and very friendly service, direct trail access to Togari Onsen ski area puts you in a wonderful location for early morning first chair and last lift homeward following night skiing. There are 16 warm, comfortable rooms — 14 Japanese style with beautifully renovated tatami mats and 2 Western — along with 4-room annex capable of welcoming up to 16 additional guests. Some rooms are equipped with en-suite toilets & sinks and half (on the East side of the building) provide wonderful views toward famous Nozawa Onsen ski area across the valley. Shikisai no yado Kanoe also offers ski-snowboard storage, ski-snowboard equipment rentals, free wifi, free on-site parking and some of the best food in the region that attracts locals and tourists whether they stay overnight or not. The all-inclusive half-board nightly price of under ¥10,000/pp is generally more economical than staying in crowded Nozawa and the laid-back, friendly atmosphere perpetuated by the wonderful Kanoe family make this Togari Onsen mountain inn one of our favorites in Japan. The only limitation of this Togari Onsen B-&-B — if peaceful slope-side positioning can be considered a negative — is that vehicle access is mandatory in the winter. Shikisai no yado Kanoe is within convenient distance of Togari Nozawa Onsen JR Station, yet its location up a mountain road without sidewalk necessitates driving. But ski trail access to Togari Onsen, affordability, cleanliness, tranquility and many other positive attributes outweigh any “inconvenience” of non-car accessibility in our view. 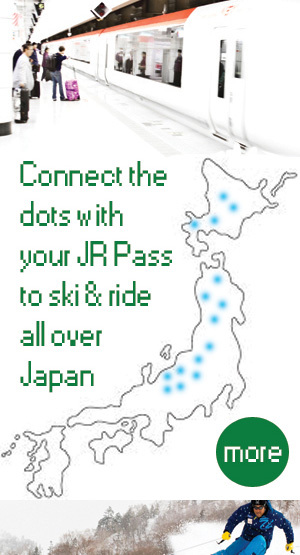 For around ¥1500 you can always reserve a quick taxi ride to/from the JR station if needed. Otherwise, weather & staff permitting, a van shuttle service is often available courtesy of the Kanoe family for free. Kumi Kanoe, owner and operator, is your main point of contact. Although she`ll surely understate her abilities, Kumi speaks, reads, writes and understands English and communicates on a level that is very helpful for international guests. For inquiries it`s best to contact by email or visit the Shikisai no yado Kanoe homepage (English) to reserve directly through their site. Snowtrip Tip 1: Not staying overnight? Stay for dinner. You`ll want to move in. The quality of meals served by the Kanoe famiy stand-up to anything you`ll find in top hotels, ryokan, minshuku, izakaya or restaurants anywhere in the country. Homegrown rice and vegetables, homemade Nagano specialty buckwheat soba, fresh catches of Shinshu (Nagano) salmon from Japan`s largest river in the valley, the Chikuma, excellent beef and other edible delights are locally grown or sourced. The Kanoe`s reputation for amazing cuisine regularly attracts visitors — international and domestic — from Nozawa Onsen and other parts of the Iiyama region to experience exclusive Itori (fire) grill evenings. 6-10 guests sit around an indoor communal hearth and dine on local specialties of fish, meats and vegetables in a private tatami setting. Sounds like a nice night-out with friends & family right? It is. Otherwise just book a few nights and you can enjoy equally magnificent breakfasts and dinners throughout your entire stay. Shikisai no yado Kanoe is equipped with a wonderful little indoor onsen fed by natural thermal spring. The Kanoe family understands how important a good soak in the onsen is when you`re on a Japan skiing or snowboarding holiday, so they make sure the onsen is available for the vital parts of the winter day (open 6:30-10AM/cleaning 10AM-3PM/re-open 3PM-11PM). There are also three top-notch traditional onsen within relative proximity to help you soothe sore ski muscles after a day shredding Togari pow. Akatsuki no Yu is our personal favorite and is reachable within less than 5 minutes by foot from the base of Togari Onsen ski area. 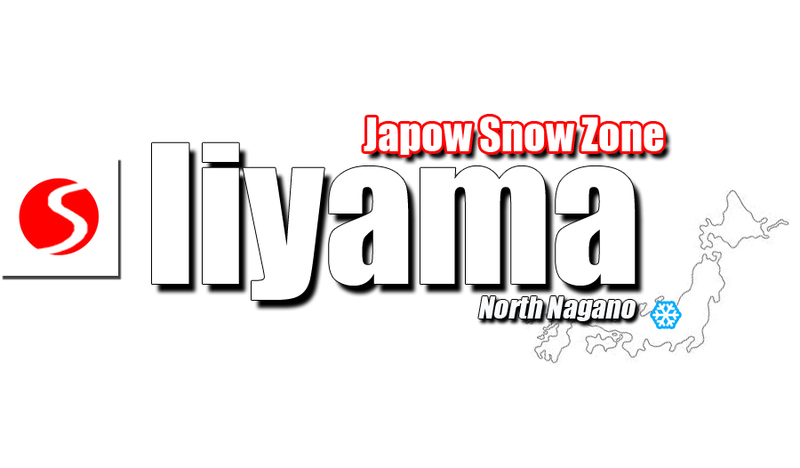 The second, Nozomi hotspring, is on the opposite side of the ski area base, while Yutaki Onsen, sits alongside the Chikuma River to the northeast of Togari Nozawa Onsen JR Station and requires a 20 minute drive. When the snow is piled up at Togari Onsen, former olympic ski racer and son of ryokan ownership, Toshi Kanoe, preps future speed demons at Togari Onsen Ski Area as the head youth ski trainer. He`s also sometimes available to show you the stash spots around the region on his days off, so get in touch with him at the ryokan. Otherwise, when the snow at Togari Onsen melts, Toshi`s company, Power Drive, specializes in river rafting tours along the Chikuma River. 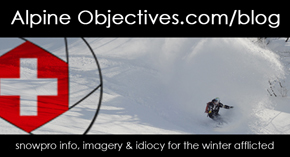 Check out Toshi`s water focused Power Drive Facebook page here. 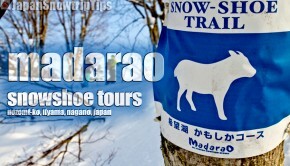 Shikisai no yado Kanoe offers excellent access to powder days at little known Togari Onsen Ski Area. If you`re looking for more terrain options, famous Nozawa Onsen is a short drive across the valley (and visible from the ryokan windows). 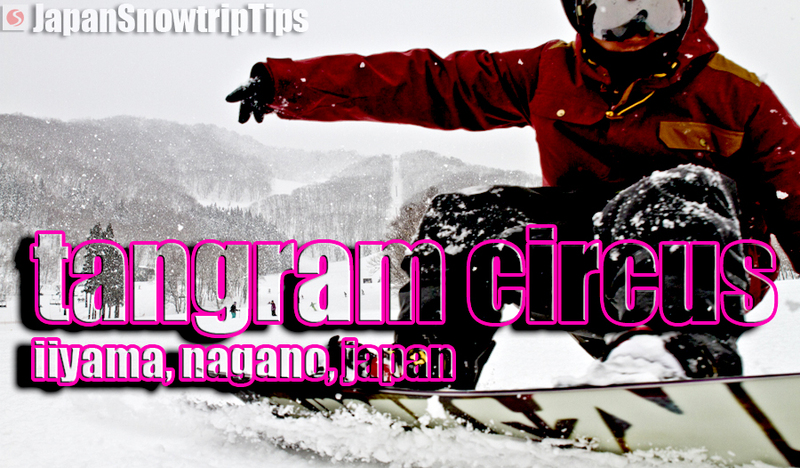 Madarao Kogen, interconnected Tangram Circus and a few other ski resorts just outside of Iiyama, Nagano, Japan are within easy driving distance as well (or train+bus transfer). Local Iiyama, Nagano artisans and craftsman give you the opportunity to experience the widely respected ancient cultural traditions of the region first-hand through fun, affordable (or free) activities everyone can enjoy. 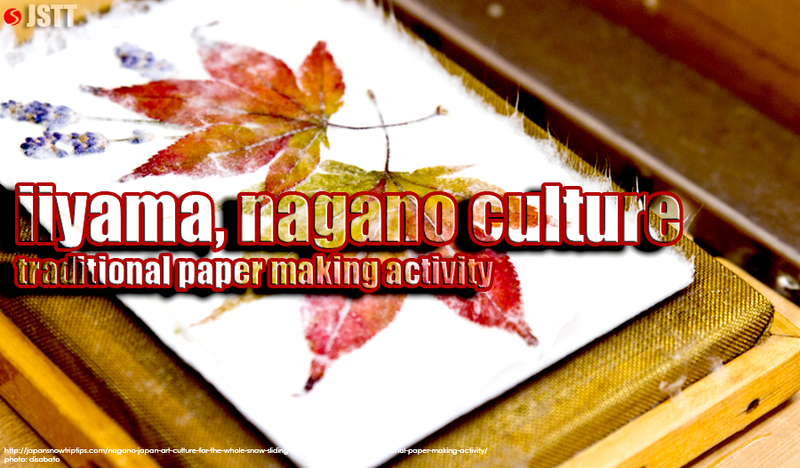 Learn from a metal crafting master to design you own jewelry, make your own postcards & bookmarks through a traditional paper-making activity to send as gifts or tour (and taste) Nagano`oldest sake brewery. Iiyama`s historical significance as a 17th century trade town joining fishing villages along the Japan Sea with inland agricultural towns controlled by feudal shoguns will be reborn as a modern mountain tourism hub in 2015. A new shinkansen line extension (via Nagano City) with direct high-speed access from Tokyo on the Nagano Shinkansen Hokuriku line will drastically reduce the current 4-hour train+transfer travel time to reach excellent Iiyama, North Nagano ski areas Madarao Kogen, Tangram Circus and Togari Onsen.